The Nokia N95 has been on the market for quite some time now (March 2007?) and if there’s anything I always wanted to change about it, then it clearly is the inappropriate headset it came shipped with (pictured below). 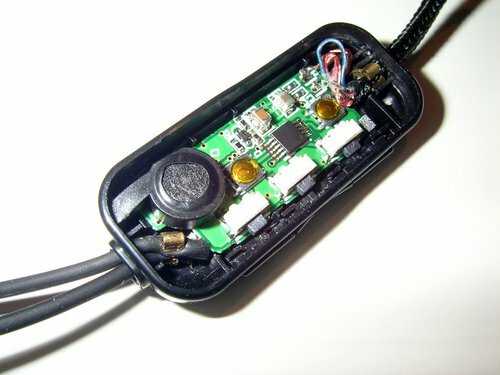 The HS-45 headset with its AD-43 remote control unit failed to work after 4-5 months in use, so I went out and bought a few ofter solutions that never really performed the way I wanted it. 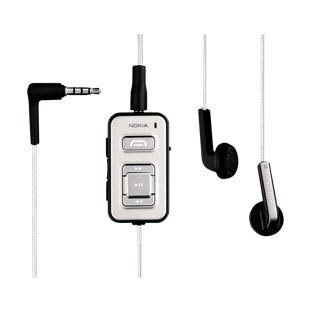 Also, Nokia never really delivered a better solution, but instead kept on producing other unsatifying headsets. 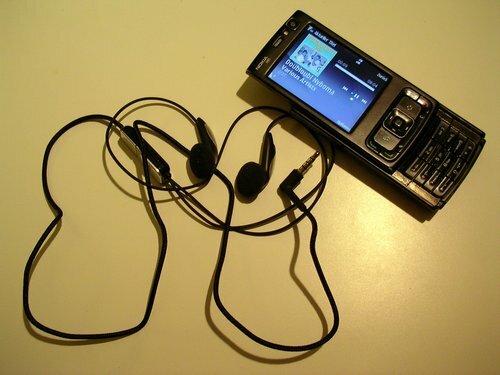 While reviewing the Nokia E71 business phone that came shipped with the HS-47 headset as well as the state-of-the-art BH-903 Bluetooth Stereo Headset (for review), I quickly realized that I would want to have something similar to the HS-47. 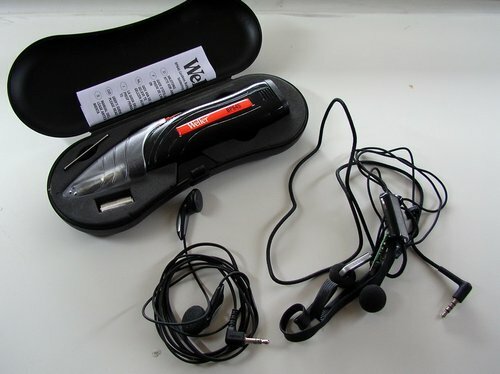 Et voilá – JKE’s own headset for the N95 that fulfills all the open issues I ever had with other headsets. Nice! @ Nokia: PLEASE change your headset policy and – if you don’t want to equip your shipped handsets with decent headsets due to marketing reasons – at least provide us with better alternatives. Headsets are a commodity, and will as such always brake at one point. 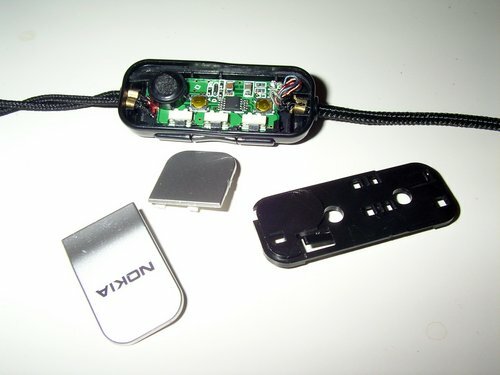 Could you please post me a photo of cable connection inside nokia HS-43 (from n82) headset? I owe that one, but I broke it down. 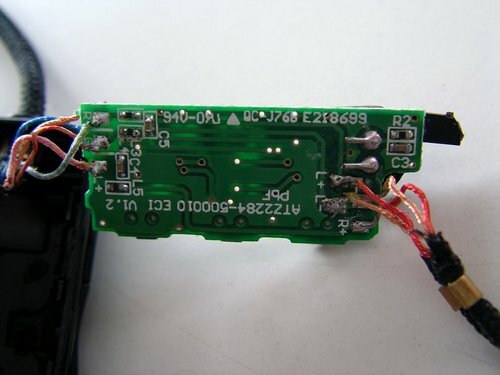 I need to know which colour of cable goes into which soldering port (from 1 to 5). Thank you in advance.